Tokyo Tom presents a twist on a classic look. 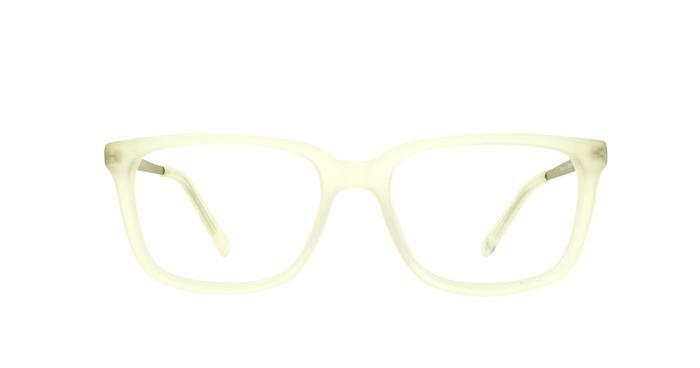 The slightly oversized lens gives a touch of vintage flare that is complimented by the sturdy acetate. Contrasting with the metal temples, this piece shows just what this brand is made of. I love these glasses and they were exactly as I'd hoped.